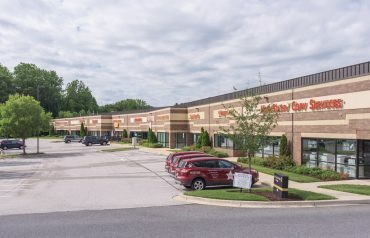 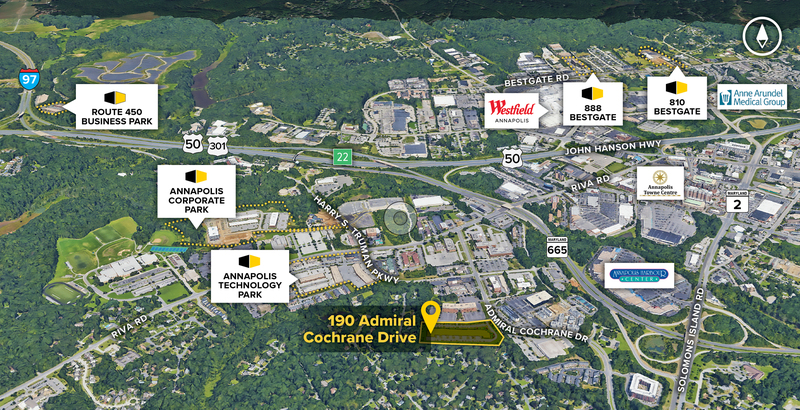 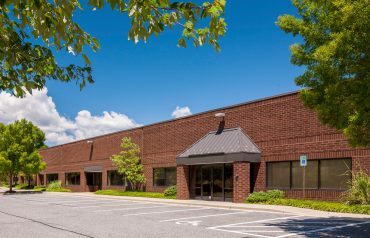 190 Admiral Cochrane Drive is a single-story flex building located in Annapolis, Maryland. 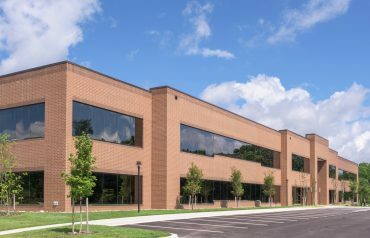 Strategically located in the sought after Riva Road corridor, the property benefits from tremendous access to the area’s major roadways, and is in immediate proximity to a number of amenities. 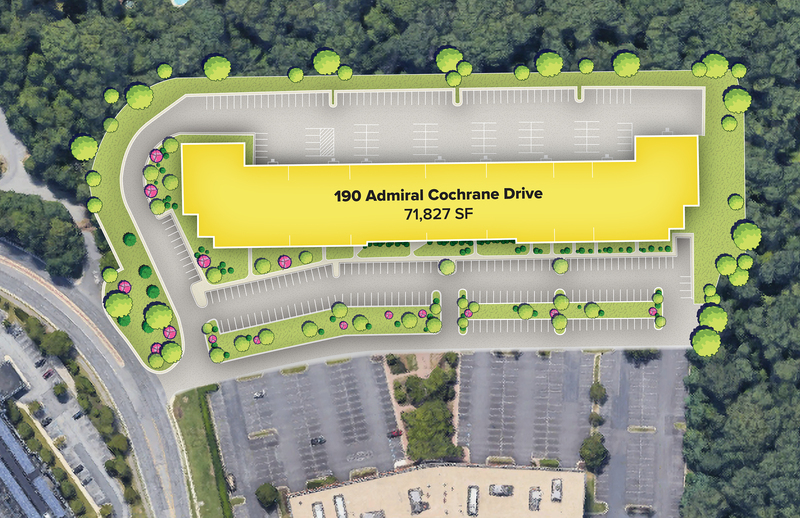 Abundant surface parking and on-site amenities including a day care and deli (located across the street).